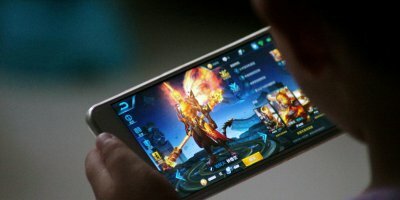 EAGER to cash in on the online PC and mobile gaming world’s US$4.4 billion projected revenue by 2021, Malaysia’s Digital Economy Corporation (MDEC) on Tuesday said it has teamed up with renowned game development platform company Unity Technologies to open the San Francisco-based company’s first Southeast Asian Centre of Innovation (COI). The facility, which focuses on video game development, will be situated in the heart of Malaysia, in a place called LEVEL UP Inc., an incubator space created by the MDEC. Both MDEC and Unity Technologies said the center will provide developers and startups in Malaysia with access to Unity tools, resources, and analytics to better market games globally. 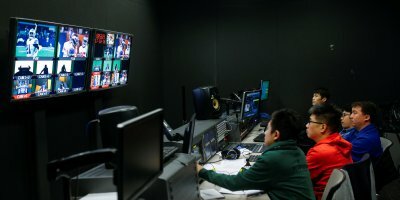 “To be the first country in Southeast Asia to establish a Unity Centre of Innovation marks a significant milestone in our mission to position Malaysia as a regional hub for game production and development by 2025,” MDEC Chief Operating Officer Ng Wan Peng said in a statement to Tech Wire Asia. She said there were already nine development studios are reaping the benefits of the COI, with access to Unity’s tools, resources, and analytics allowing them to build and market games globally. This new support for developers builds upon the foundation MDEC and Unity have previously built through certification and education programs. She said the incubator space was built to support promising game developers and startup studios, with a special focus on the development of early-stage game creation. At the facility, developers will have access to Unity Analytics, a powerful platform that provides data analytics on gamer behavior and market trends, specialized technical and business workshops conducted by the Unity Evangelist team, and benefit from cutting-edge Unity Pro software. The Memorandum of Agreement on the center was inked at the Game Developers Conference 2018 in San Francisco recently, heralding the next step for Malaysia in building a world-class gaming ecosystem. 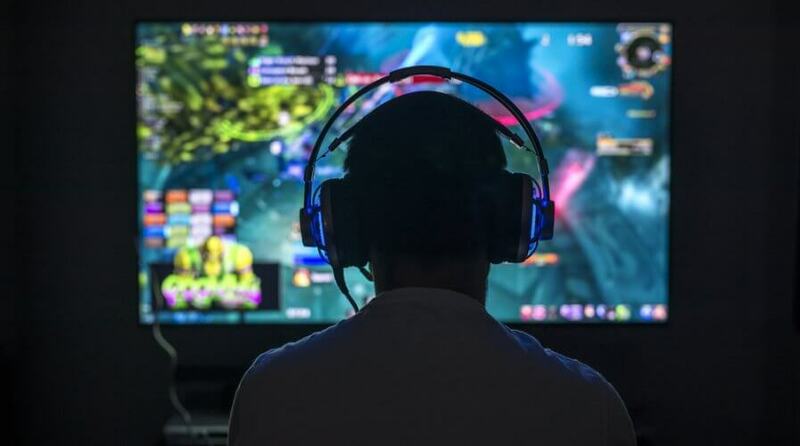 A recent report by Niko Partners said game-related revenue continues to increase year over year with online PC and mobile game revenue projected to hit US$4.4 billion by 2021. 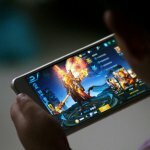 Both MDEC and Unity Technologies agree that Southeast Asia is one of the most attractive markets for developers and publishers. 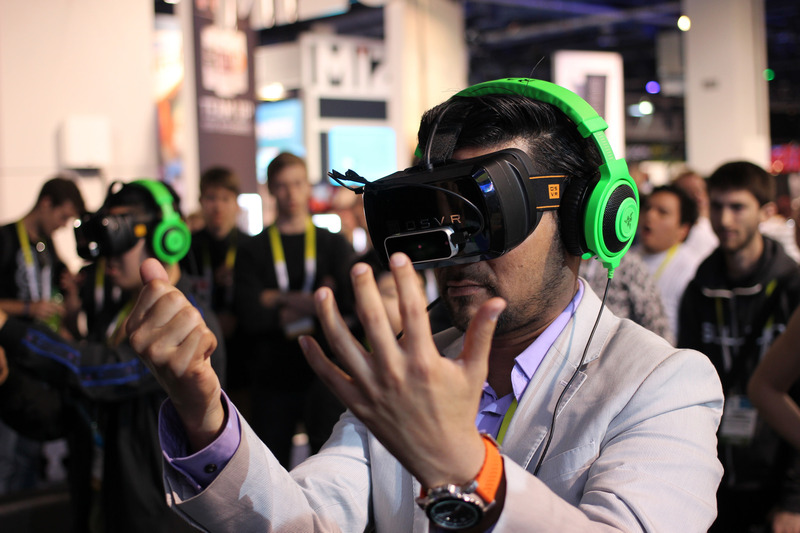 “We have seen the enthusiasm and passion of Malaysian game developers and are dedicated to support their growth with Unity’s latest technologies,” Unity Technologies Asia Pacific President Hubert Larenaudie said. The Unity Centre of Innovation will begin operations this month, with nine game development studios, the first of few to benefit from this initiative. 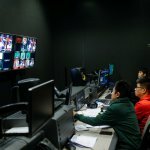 Are Chinese consumers getting cautious about data privacy?